If you're a female entrepreneur in Guelph/Wellington who is looking to scale up on your business you can fill out a Rhyze Award application now. 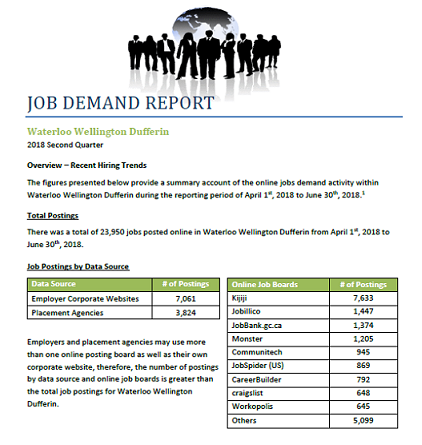 Carol Simpson, Executive Director of the Workforce Planning Board of Waterloo Wellington Dufferin, joined Matt Carty from CJOY in Guelph recently. The topic of conversation was the low unemployment rate in Guelph. The city has one of the lowest unemployment rates in the country and historical data from Statistics Canada dating back to March 2001 shows Guelph’s unemployment rate has never been lower. The goal of this Innovation Guelph initiative is to create an opportunity that’s currently missing in the Guelph/Wellington region: an award that will not only provide the funding women entrepreneurs need to finance their businesses, but the mentoring and support they need at key stages of their development to build and grow their businesses long term. Apply now to pitch to a panel of judges for a chance to win one of the cash awards. Click here to connect with this page that features details on upcoming information sessions, job fairs and more. The city gained 2,800 jobs in December as the size of the labour force increased, while the number of people claiming unemployment declined. You can click here for the full story. 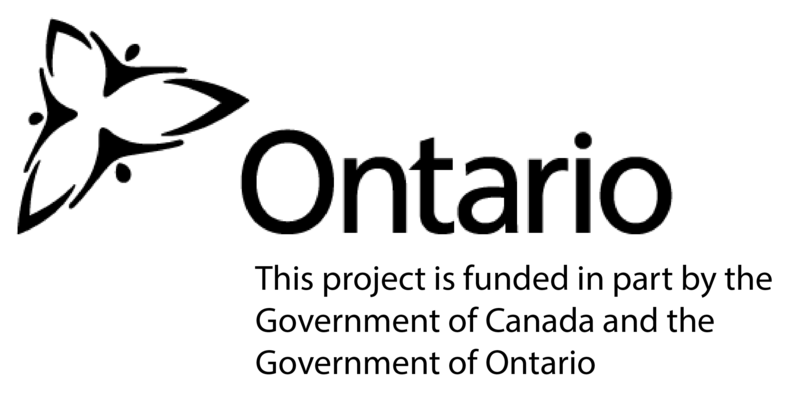 Ce projet est financé en partie par le gouvernement du Canada et le gouvernement de l’Ontario. Click here to find out more about the Low Carbon Skills Initiative, construction jobs in demand, local training and resources.